Wow, what a monster R&B platter! You need this! 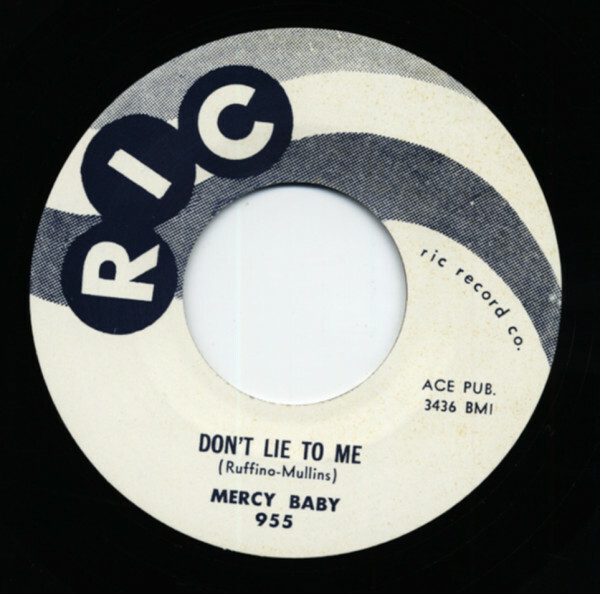 Customer evaluation for "Don't Lie To Me b-w Pleadin' 7inch, 45rpm"